BET Periscope User Stats This is BETs periscope stats website page. This is BETs periscope stats website page. BET created profile on 2015-05-18 Time 03:49:26 and last update profile time is . BET total followers is 66406 and BET total following is 63 . BET twitter nickname is BET. 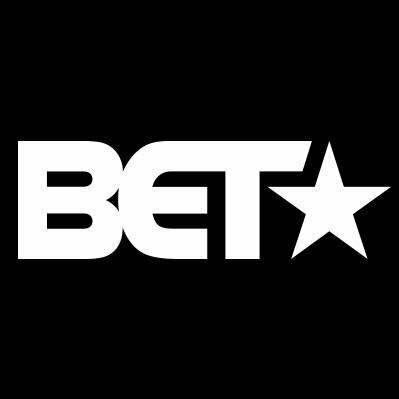 BET is Official periscope of BET || **Download** the BET Now app!!! Childish Gambino Releases "Guava Island"
Michael B. Jordan Stars In "Methuselah"
“Dora The Explorer” The Movie? Young Black Hollywood Graces "Teen Vogue"
Marvel Forgets About Danai Gurira? Dwyane Wade's Epic Winning Shot! Kendall Jenner Wears A Hijab? Church At The House of Yeezy? 'Space Jam' Release Date Announced! Rihanna The Fashion Fortune Teller? Is 'This Is Us' Coming To An End? 'So Far Gone' Turned 10! Blac Chyna and Soulja Boy Dating? Drake & Meek Mill Drop New Video? Chris Brown and Offset Beefing? New Music From Wale & Miguel? NFL's Best Super Bowl Commercial Ever! Jordan Peele Producing 'Candyman' Remake? HTGAWM Returned With A Bang! Is Taraji Defending R. Kelly? Chris Brown's Locked Up Abroad?